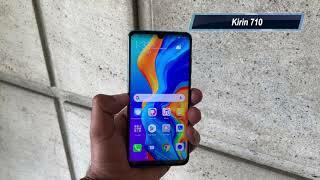 Huawei P30 Lite is new and innovative device which has got triple camera on its backside just like we saw on Samsung Galaxy A7 2018 from the home of Samsung and now Huawei’s P30 Lite is also gonna come with the same type of camera which is going to improve the quality of the camera result and as we all know that this brand has quite a good name and Huawei Lite is going to keep this legacy and it is going to ensure that they will get same appreciation as they get before for its mid-range devices. Huawei P30’s Lite has got 4 GB of RAM and another variant of this new device is also expected to come soon after the launch of this basic variant. 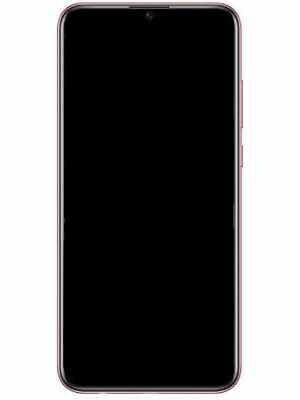 Not only that Huawei P30 Lite got 128 GB internal storage to accommodate all the information and media under the single roof if you think that this storage is not enough then SD card is also coming in this phone.